Happy hump day everyone, isn’t it great that we’re over half way through the week already? It’s flying by for me, mostly because I’m so busy with my new job but it’s been great so far. 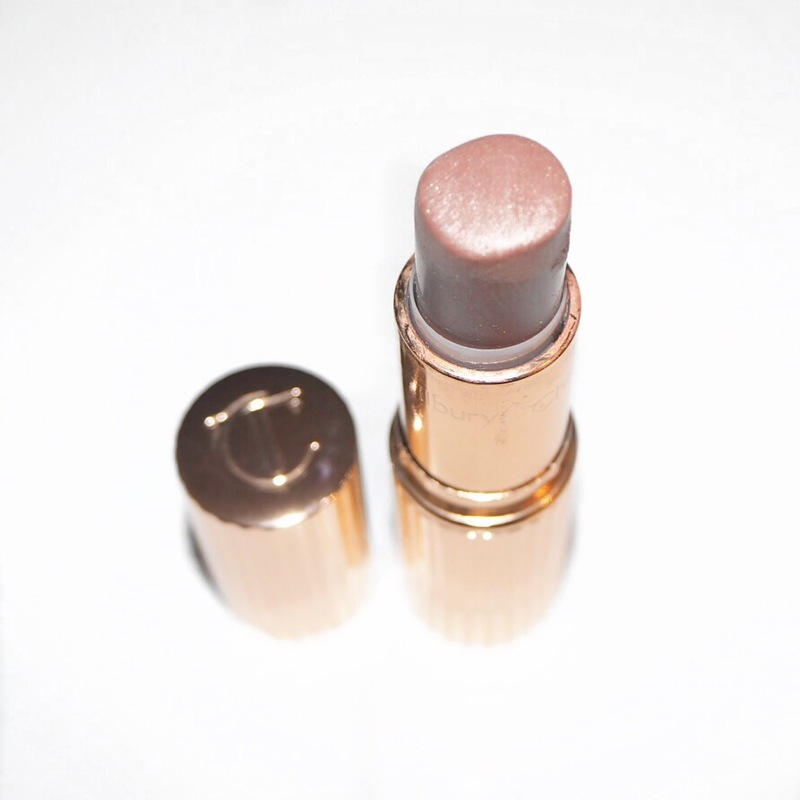 For today’s Simply Lippy lipstick I chose one of my favorite lipsticks of last year, Charlotte Tilbury’s Very Victoria, from her Matte Revolution range (you can have a read of my original post on this shade here). Now, I probably didn’t think this shade through this morning as it’s very similar to the shade I wore yesterday which is a little bit of a fail so you’ll have to forgive me. I’m still getting used to having very early starts again! Anyhow, it doesn’t really matter because this shade is really gorgeous and although it is similar to yesterday’s shade, this has a matte finish rather than gloss, and is one of the most beautiful matte formulations I’ve ever worn. 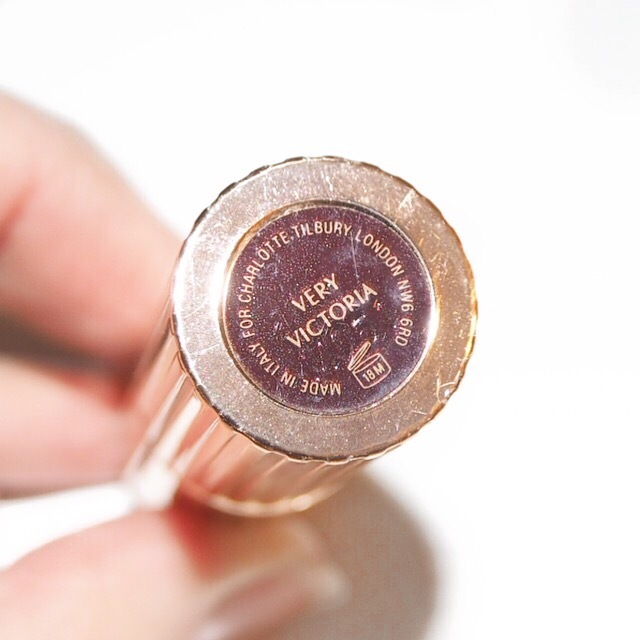 It is so creamy and hydrating, and leaves a silky smooth finish on the lips after every application. 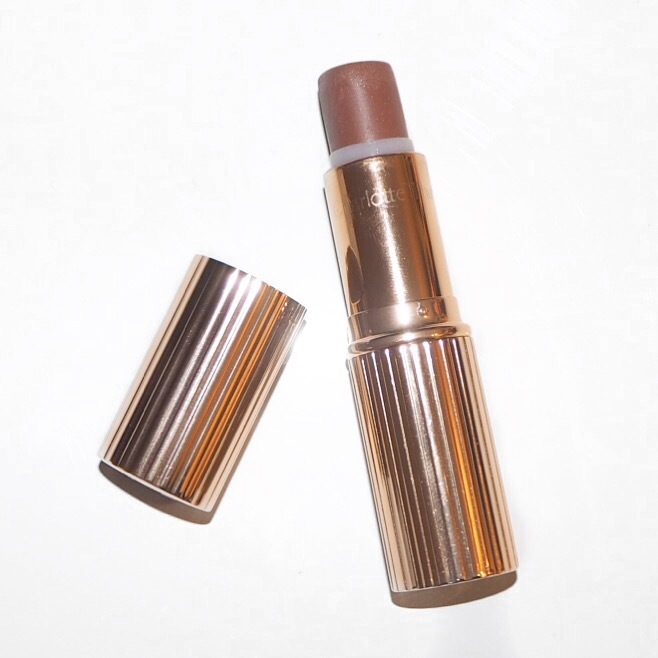 The pigment is also great and it’s such an easy to wear shade too. 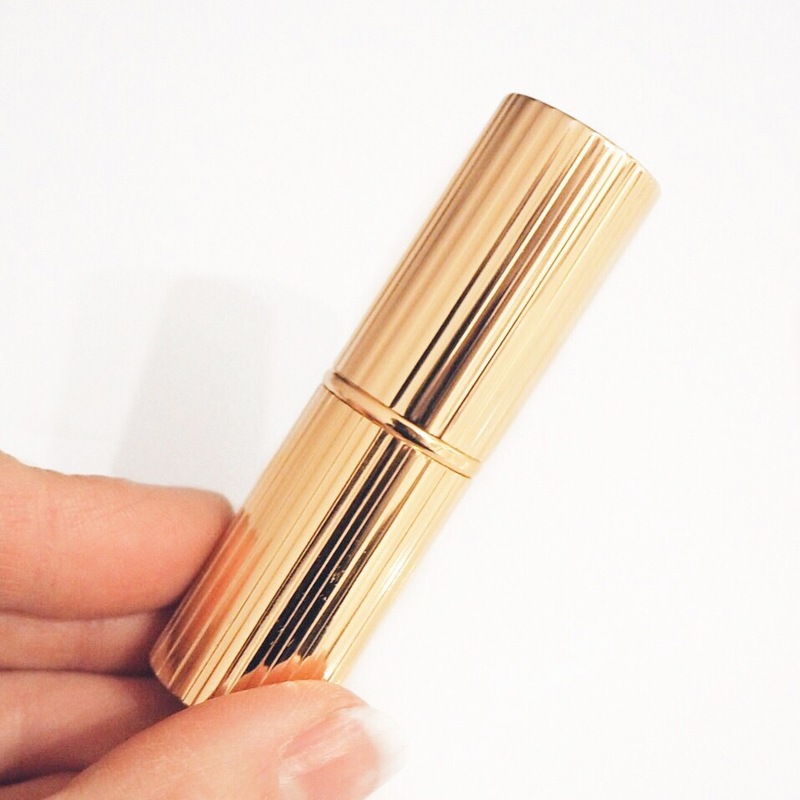 Definitely worth the investment if you’re looking for a neutral everyday lippy. And, randomly, it apparently was inspired by Victoria Beckham, hence the name, Very Victoria. 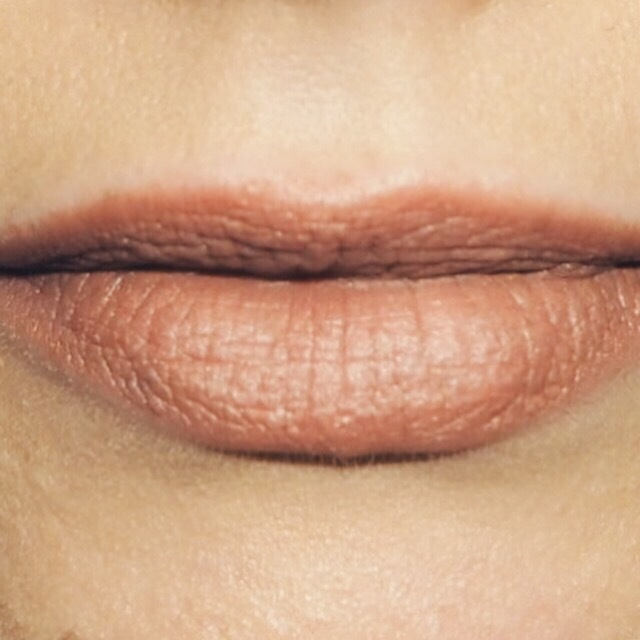 Do you like neutral lip shades or have you tried this? Let me know by commenting below. Don’t forget, I’m sharing all my challenge photos and progress over on my social media pages so come follow me over there. You’ll find me on Instagram, Facebook and Twitter. Oh, and if you feel like joining me for a cuppa and a chat then I’m over on snapchat too. Just search for @imsimplysorcha. 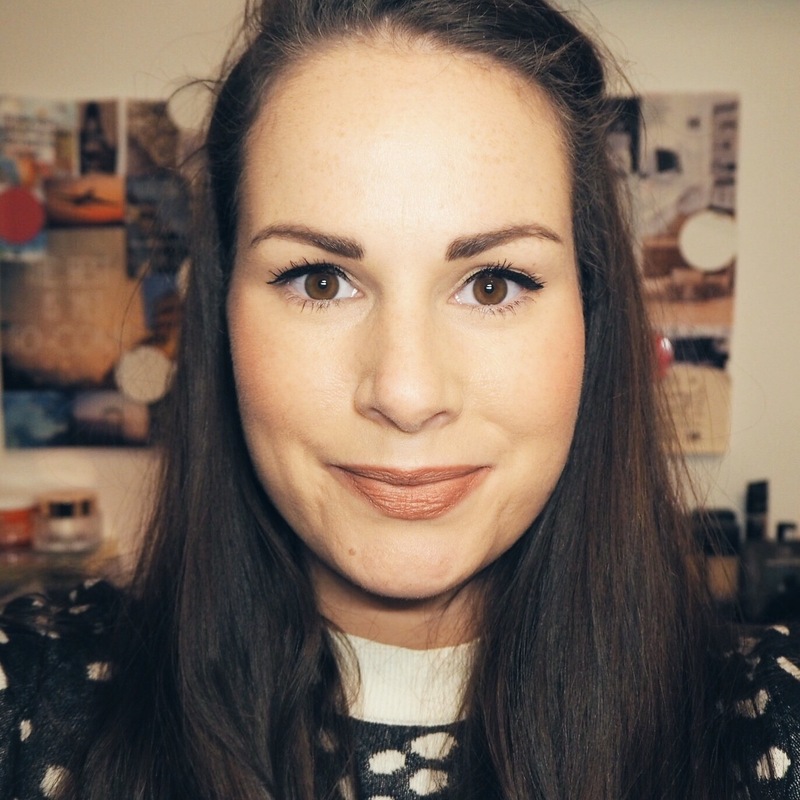 Next > Simply Lippy Challenge Day 26 | MAC Pro Longwear Lipglass in Whoops!